Mineclasses are 1 on 1 Minecraft lessons given virtually through Minecraft. Hop on our server and learn to make a plain wooden house into an amazing German style windmill. Or learn how to slay the Ender Dragon. YouTube videos can have inappropriate content, or misleading titles. Pubic servers often have guests that are fowl mothed. 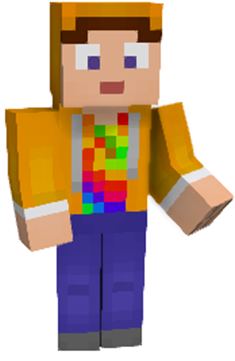 Mineclasses are a safe way for children to play Minecraft. Anyone who likes Minecraft will love Mineclasses. 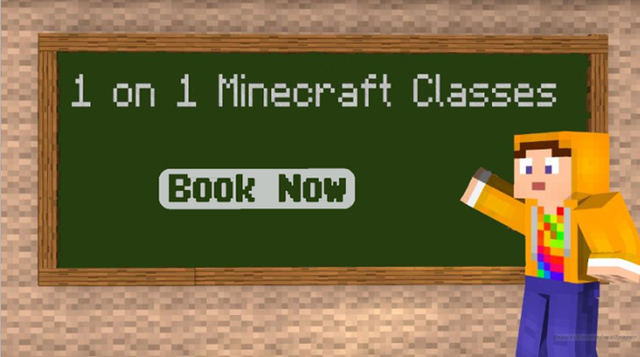 Give a Mineclass as Gift to your kids or grandkids.